This week’s Worldbuilding tidbit is a question from Delphina: Question: What kind of training is involved in becoming a Crystal Worker? Do you have to have some innate ability, or can anyone learn it with enough practice? A Crystal Worker is a female magic user in the Old World and the United Islands. All magic users in the world of the Thirteen Seas are born, not made, so only those with innate abilities will ever become magic users. Magic users have magic while other people do not. There are several different thoughts and philosophies as to why this is, and it’s the subject of a lot of scholarly literature in the University. Non magic users can learn some of the principles of crystals, such as what kinds of things it can do, but they aren’t able to access the magic in the crystal. Most training for Crystal Workers occurs in the University, where they go over basic work, such as identifying crystals, then into accessing the magic, and finally using their own magic to help power, or drain, the crystal depending on what kind of ability the crystal has. Crystal Workers can specialize in certain crystal types and many train in powering crystals, such as the solaris, because that’s an ability in high demand. There are also many who train in mining for new crystals, as discovering a new kind of crystal can earn quite a bit of prestige and money in the University. Thanks for the question Delphina! I hope this answers it! July appears to be Kickstarter month because there are so many kickstarters! You’ve probably heard of the beautiful webcomic Amya (and if you haven’t, go have a look-see… it’s super-gorgeous and very well written). They’re doing a kickstarter to launch book one! 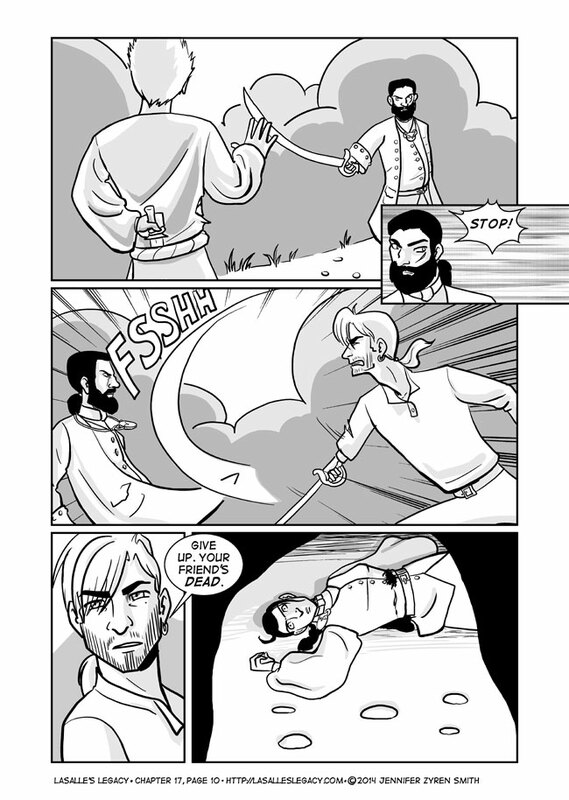 I enjoy Amya a lot and if you like well-written fantasy webcomics, you’ll like it too. LeyLines and Altar Girl are also having kickstarters so go! Support more independent comics!